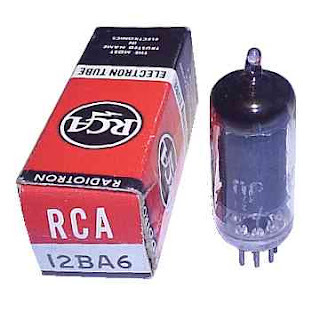 Treat yourself to this 1942 factory promo for RCA vacuum tubes. The short 18 minute video shows how they made metal-can octal base tubes. A truly fascinating video of how incredibly complex and automated the manufacturing process was even during WWII. Electronics as an industry has lost something of its mystic with vacuum tubes becoming more and more rare, and America as nation, has truly lost something of its brains in the lost of minds like this that built these incredible factory machines. Many tubes are only available now from places like China and Russia. I think I will begin to catalog and cross reference these to make them more available to other radio amateurs, who like me would like a cheap and simple access to these treasures.